THE Environmental Management Authority (EMA) will co-ordinate state agencies to curb environmental ruin by illegal quarrying and squatting in northeast Trinidad. After two recent stories by Newsday on environmental ruin at Toco, and condemnation by Planning Minister Camille Robinson-Regis, the EMA yesterday issued a statement promising action. The statement said the EMA recently did surveillance of areas in north-eastern Trinidad being ruined by illegal quarrying and squatting. “Officers from the EMA’s Environmental Police Unit (EPU) conducted assessments of areas within the Melajo Forest Reserve and along the Toco Old Road. 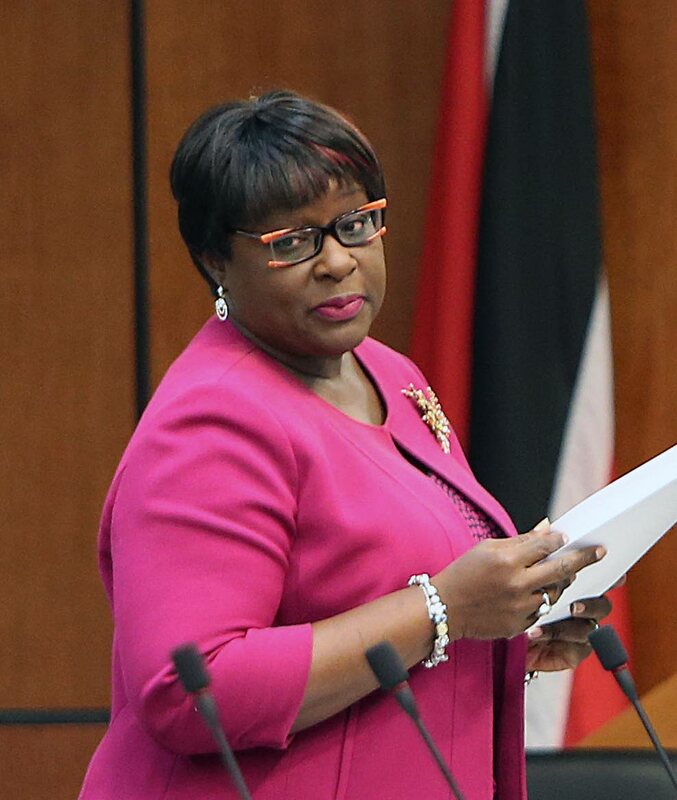 The EMA said it is a member of the Minerals Advisory Committee and will co-ordinate a joint agency investigation into quarrying along the Toco Old Road. It promised updates as the investigation proceeds. The public is asked assist the EMA and other agenciesby sending any relevant information via text messages to its emergency response mobile 680-9588 or by e-mailing: complaints@ema.co.tt. Reply to "EMA tackles illegal quarrying"